I received a confirmation from the company that the new Emil Busch Glaukar 3.1 portrait lens will also be available for Pentax K-mount. 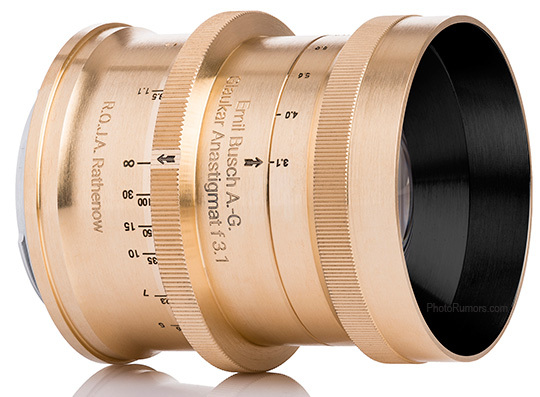 Additional information on the lens can be found at PhotoRumors and Kickstarter. This entry was posted in Third party lenses and tagged Emil Busch Glaukar 3.1 portrait lens for Pentax K-mount. Bookmark the permalink. Trackbacks are closed, but you can post a comment.